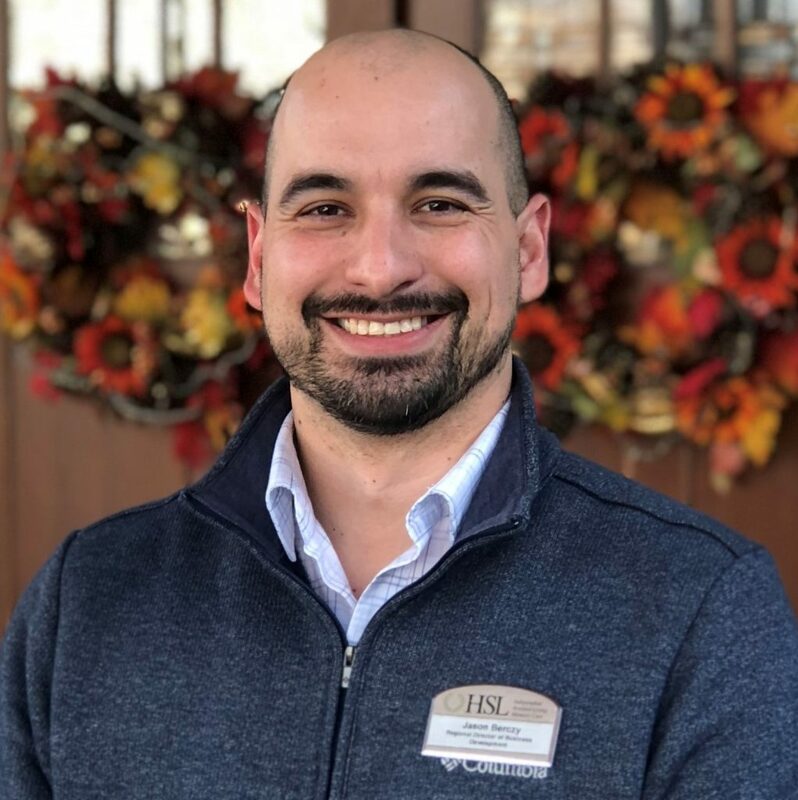 WEST ALLIS, WIS.– Heritage Senior Living, one of the largest senior living operators based in Wisconsin, today announced the promotions of two key employees. Jaime Schwingel, RN, MSN, WCC, has been named senior vice president of quality and clinical operations, while Jason Berczy has taken up the new role of vice president of business development. Schwingel, who joined Heritage in 2017, will utilize her nursing background and executive leadership experience to further improve the quality of care throughout Heritage’s 16+ communities. As well as overseeing the expanding clinical and quality teams, she will facilitate the company’s ongoing move from a social model to a medical model, particularly in terms of refining clinical standards and utilizing technology and partnerships to better identify and fulfill medical needs. 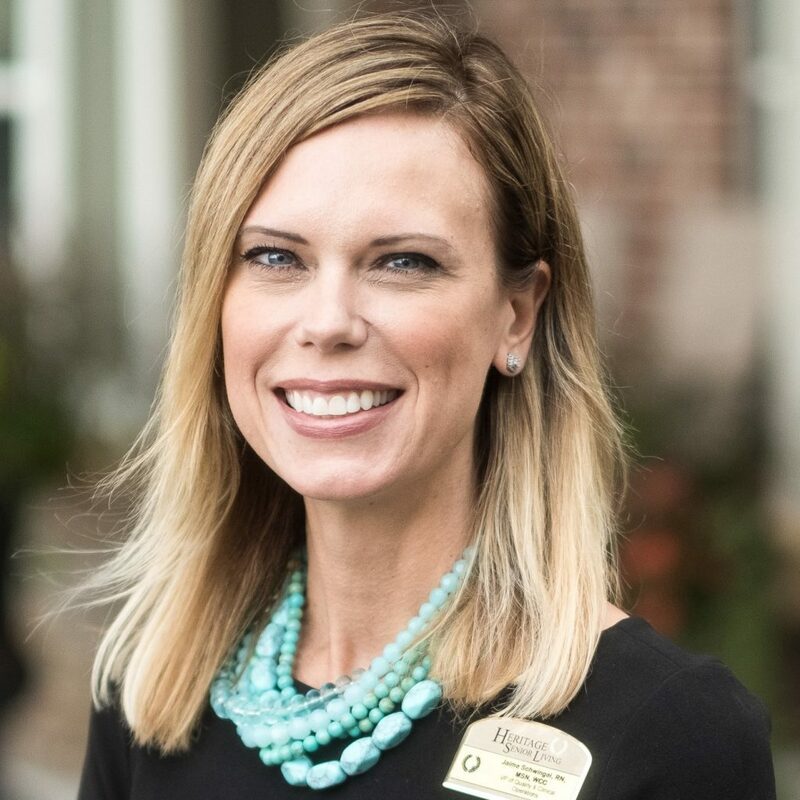 Berczy, who came to Heritage in 2018 as regional director of business development, has 15 years of experience throughout the health care industry, as well as a degree in psychology and counseling. His in-depth knowledge and connections within the industry position him well for this new role, through which he will create and nurture partnerships, drive referral sources and provide sales and marketing training and support throughout the organization. 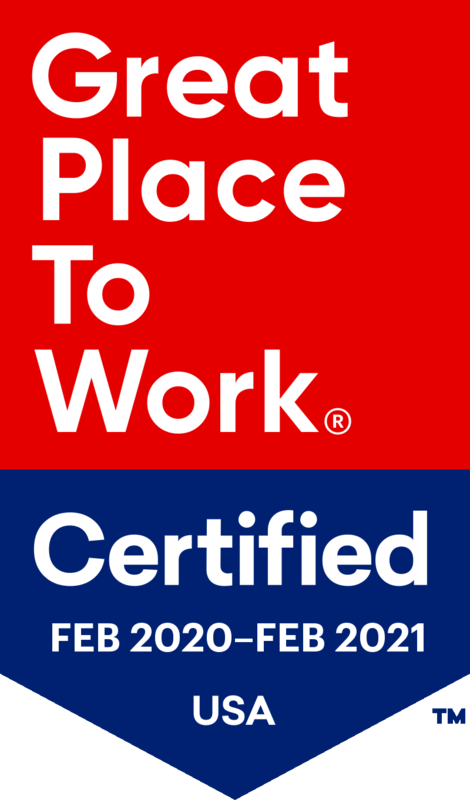 Headquartered in West Allis, Wisconsin, Heritage Senior Living was founded in 2000 by Milo Pinkerton to provide residents with the highest quality of care possible, while at the same time promoting independence and maintaining dignity. Heritage Senior Living is one of the largest senior living operators based in Wisconsin, with 16 senior living communities throughout the state that are home to more than 2,000 seniors. Most Heritage Senior Living communities offer several levels of care, from independent living and assisted to enhanced assisted living and memory care, so that residents can embrace life’s journey from the comfort and convenience of one location that meets all of their physical, mental and emotional needs. For more information, visit: heritagesenior.com/.